Dr. Christoph Birkholz (34) is an entrepreneur based in Zurich, Switzerland. 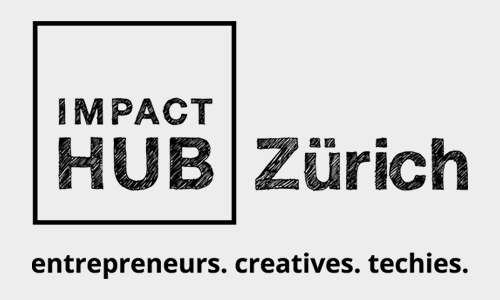 He is a co-founder and managing director of Impact Hub Zürich, the largest Hub in a global network of over 100 Impact Hubs. He also founded and directs Kickstart Accelerator, one of the world’s leading programs to accelerate partnerships between deep tech startups, corporates, universities and cities. Christoph is a co-founder of yova-investing.com to mainstream impact investing. He initiated several spinoffs and initiatives in the Impact Hub network, such as Viaduct Ventures and the Global Impact Hub Fellowship. Christoph has received a PhD in impact investing from University of St.Gallen, and teaches entrepreneurship, innovation and intrapreneurship at University of St.Gallen, Business School Lausanne and adschool Zürich. He is an alumnus of Witten/Herdecke University and INSEAD, as well as the Global Shapers Community of the World Economic Forum. 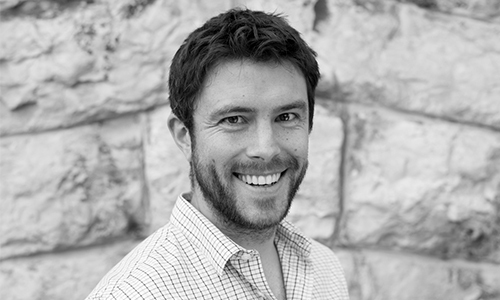 He is a member of the Sandbox Network and one of the 100 Digital Shapers of Switzerland. Christoph serves on the board of Panter AG, an international technology and engineering company.